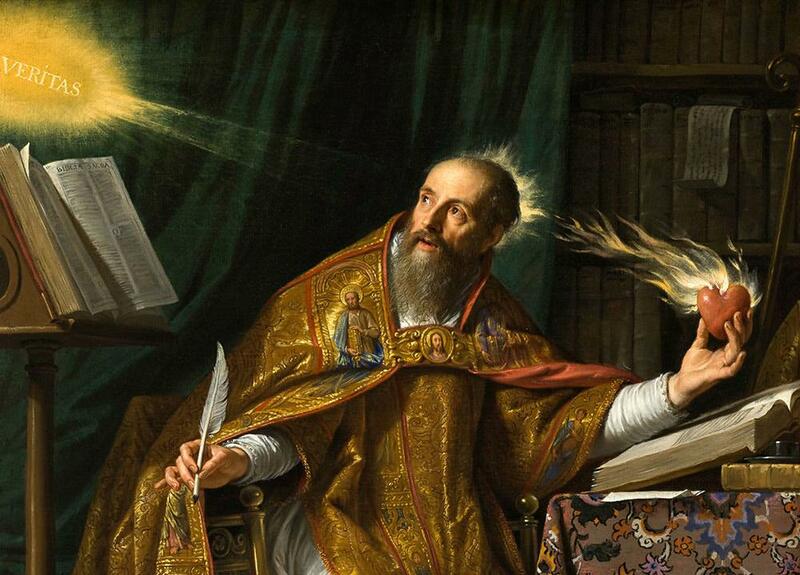 Saint Augustin (354-430 A.D.). Fragment of a portrait (ca. 1645 and ca. 1650) by Philippe de Champagne (1602-1674). The history of China up until the XV century A.D. is, in fact, the history of Europe and the Mediterranean region, Byzantium in particular. Historical chronicles telling us about Europe were transplanted to China by the Jesuits in the XVI-XVII th century A.D. the earliest. Today it is considered that the construction of the Great Wall of China began in the III century B.C., allegedly as a protection against northern nomads. The argument that the wall had been repaired during those two thousand years is dubious. Only a rather recent construction is worth being repaired, otherwise, it will become obsolete and just wreck. This is what we observe in Europe, by the way. Old defensive walls had been demolished, and new, more solid walls built in their place. For instance, many fortifications in Russia had been rebuilt in the XVI century. And yet we are told that the Wall of China, once built, remained unchanged for two thousand years. We are not told that this is a “modern wall recently built on the site of the old one,” but that this is exactly the wall that had been built two thousand years ago. This is extremely strange, not to say more. Read to find out when and against whom had the wall been built?